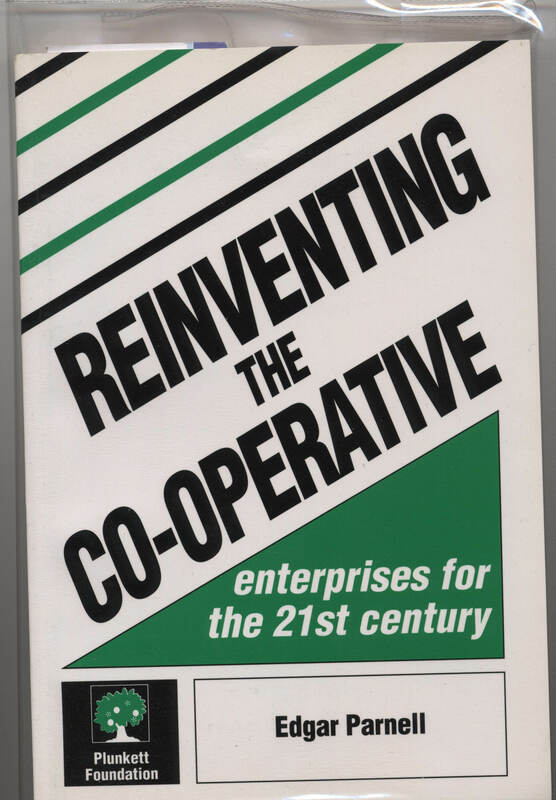 REINVENTING THE CO-OPERATIVE is addressed to all those who are involved in co-operatives, be they member-directors, executives, advisers or policy-makers. This book curs away many of the myths and misunderstandings about co-operatives and provides new and practical ways of making co-operatives more effective and dynamic organisations. REINVENTING THE CO-OPERATIVE examines new ways of understanding the co-operative business model and how to set about changing co-operatives so they can make the transition from simply surviving to becoming growth engines of the economy which bring real benefits to their members.